With over 800 primary care clinics nation wide each with its own adjacent pharmacy, 50 multi-disciplinary regional clinics, over 1,200 affiliated private offices and a number of major hospitals around the country, the Clalit is the largest healthcare provider in Israel, covering over 60% of the population. With more then 9000 users, the Clicks® solution, started in 1995 thanks to a Clalit strategic renewal policy, is a clinic-based system linked to a clinic-resident management application which in turn links to a central system at Clalit’s main offices. The implemented Clicks® solution enables physicians and other medical staff to access their respective specialty-related application or designated segment of the system via a password-based routing strategy. 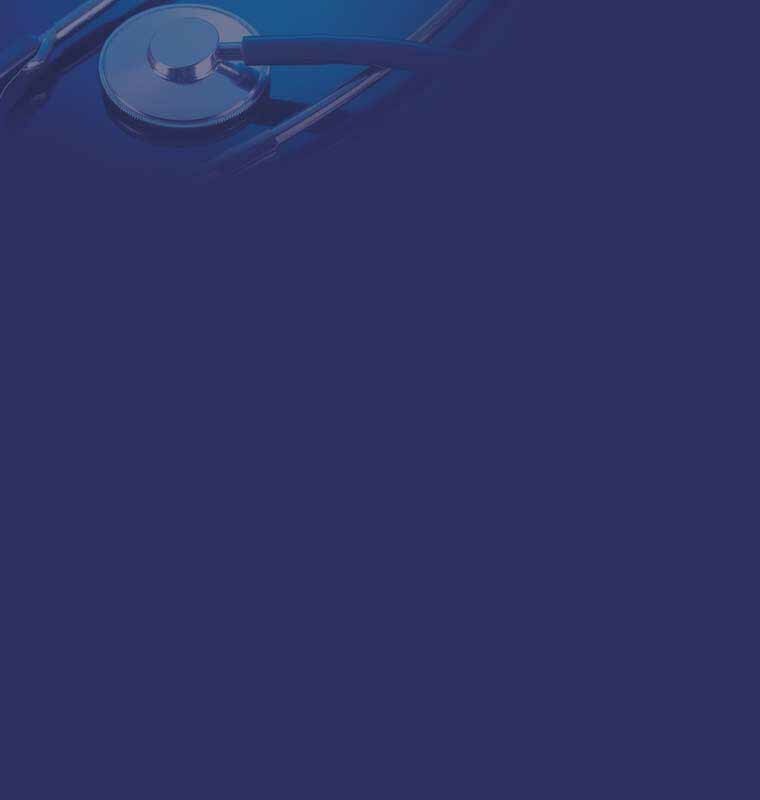 Key medical information is routinely transmitted to Clalit’s central computer system from all points of care, to create a database of core medical information. That information is accessible to Clalit’s physicians from any Clicks® workstation, enabling immediate viewing of the entire picture of patients’ medical situation. Along with built-in tracking of prescriptions (detailed to the point of alerting of drug interaction and suggesting preferred alternatives), tracking of referrals and with direct link to the pharmacy system, the implemented solution has become a crucial element in Clalit’s organization-wide expense control policy.